Enjoy a day-date with your significant other and take in the sights at your local farmer's market! 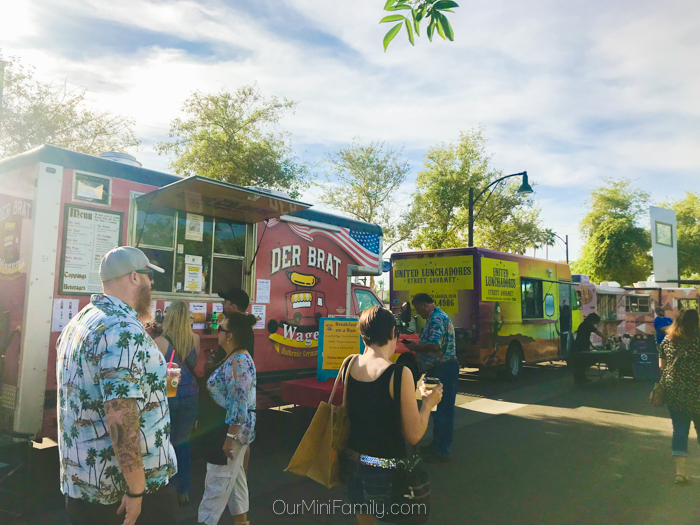 This affordable, fun date night idea is inspired by our recent 2017 Mazda6 Grand Touring test drive around Greater Phoenix! 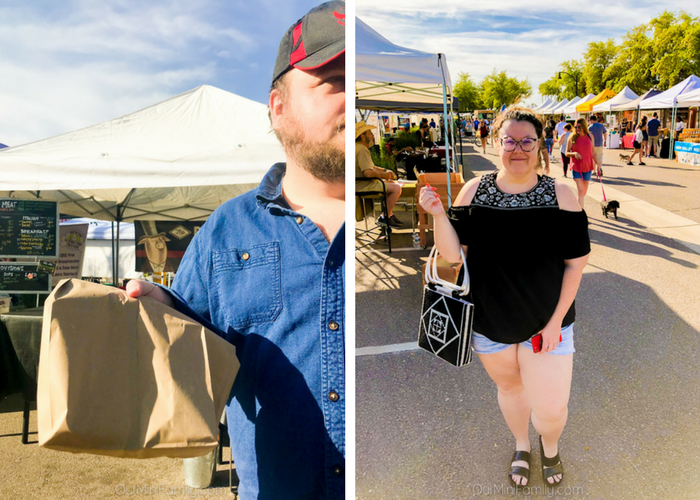 Date night isn't just for going out after work--sometimes, it means getting up early and enjoying a Saturday morning at your local farmer's market with your soulmate! 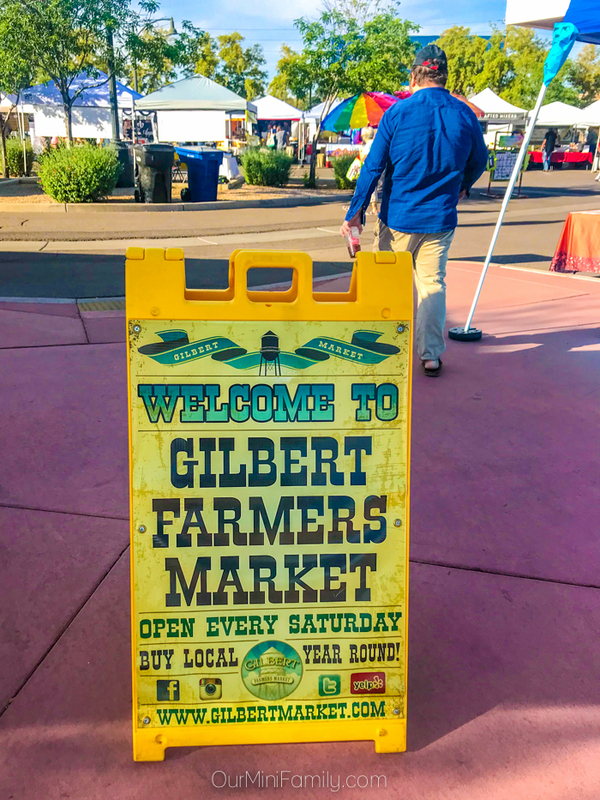 This week, Adam and I had intensive work schedules throughout the week so we made time for our "date night" over the weekend and enjoyed a lovely morning at the Gilbert Farmer's Market! With so much to do at night on the weekends and a busy work week, we didn't want to completely miss out on our weekly date and opted to drive in the 2017 Mazda6 Grand Touring down to Gilbert to enjoy a day-date at the farmer's market and picking up a few things we needed for our meals this upcoming week! While we were able to test drive the 2017 Mazda6 Grand Touring, we loved taking advantage of the amazing BOSE® 11-SPEAKER SURROUND SOUND SYSTEM and listened to our 'Spring Road Trip Playlist' we made on Spotify a few weeks ago. When we got to Gilbert, the parking lot was super packed, so we took advantage of the i-ACTIVSENSE® vehicle safety features and the and Rear Cross Traffic Alert and finally grabbed a tight parking spot that we were able to park confidently in with the added safety features in the Mazda6. 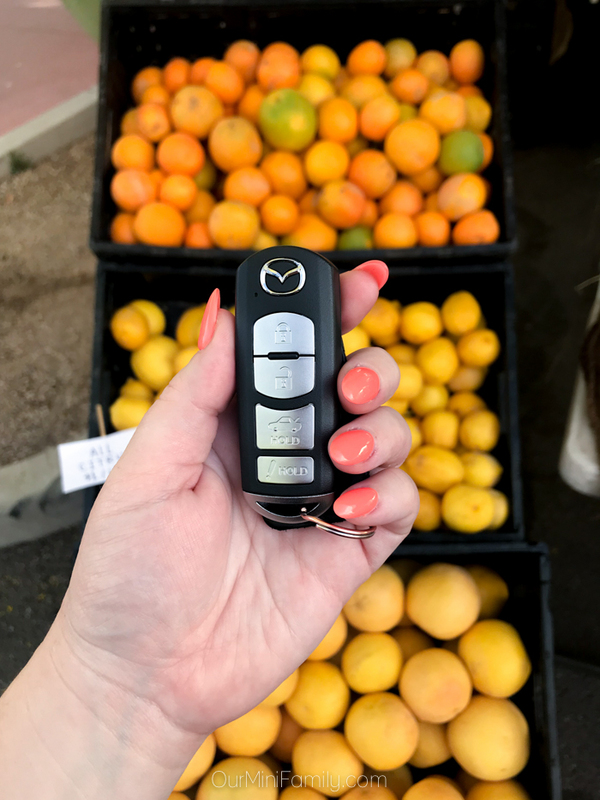 After we spent a couple of hours at the market, we hopped back into the 2017 Mazda6 Grand Touring and headed back to our home and fired up the grill to enjoy all of the fresh produce and meats we got from the farmers and butchers at the local farmer's market. 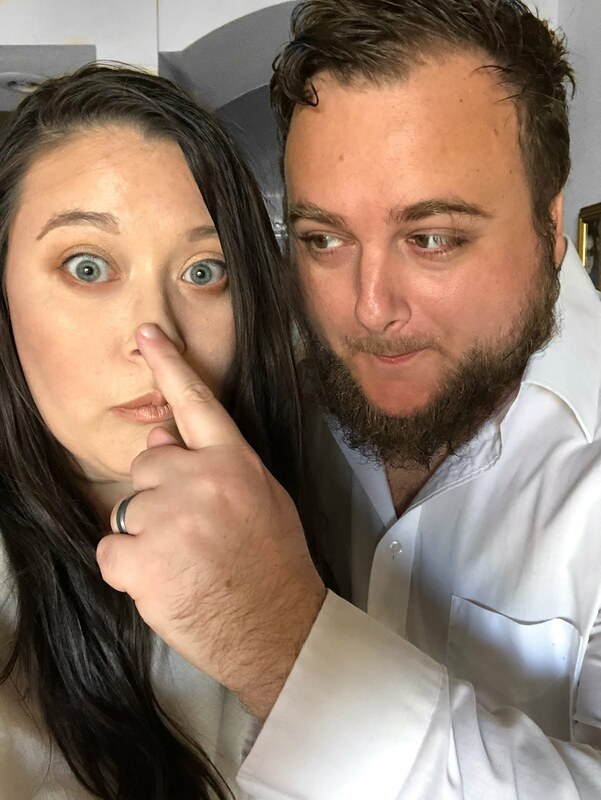 Overall, it was a great day-date and we were able to run errands (stock up on produce, meats, and seasonings) at the same time! 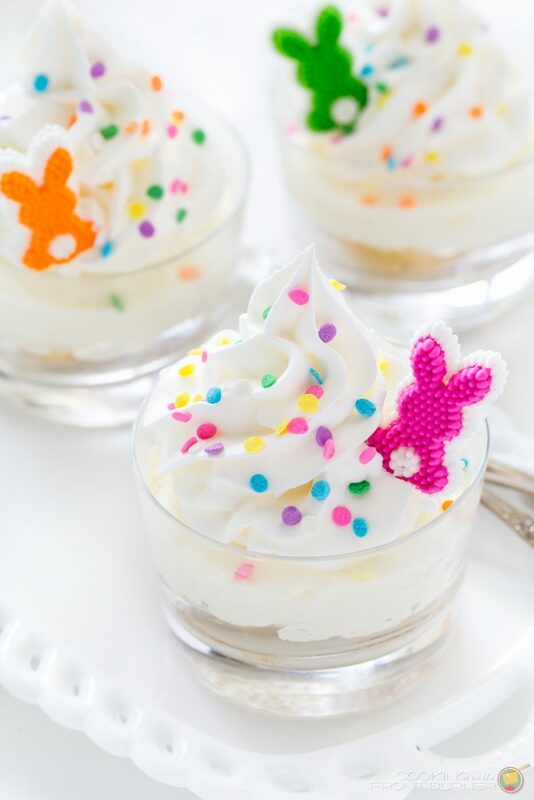 Share this fun (and easy) day-date idea to Pinterest and Facebook! Have you driven a Mazda before? Let us know your thoughts! 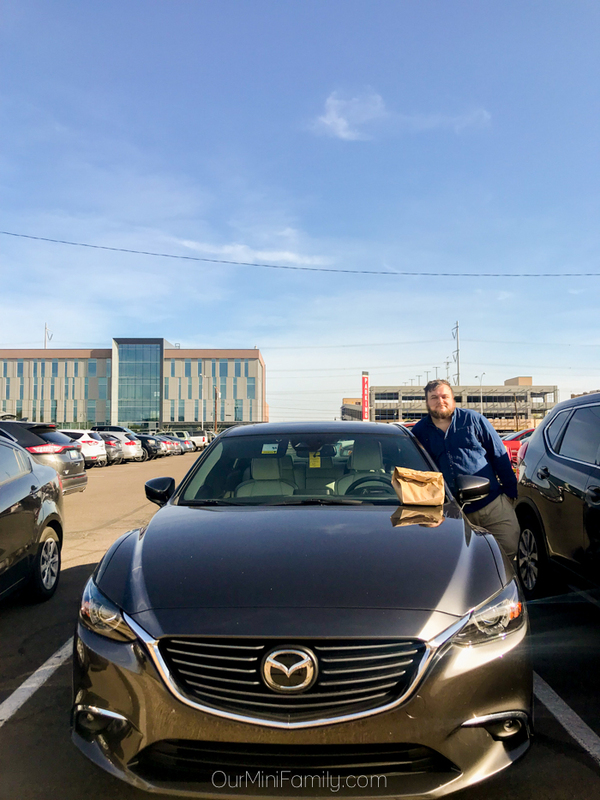 Thanks to Mazda USA for inspiring us to hit the road and test drive the 2017 Mazda6 Grand Touring! Going to a local farmer's market with your significant other sounds like it could be a lot of fun. 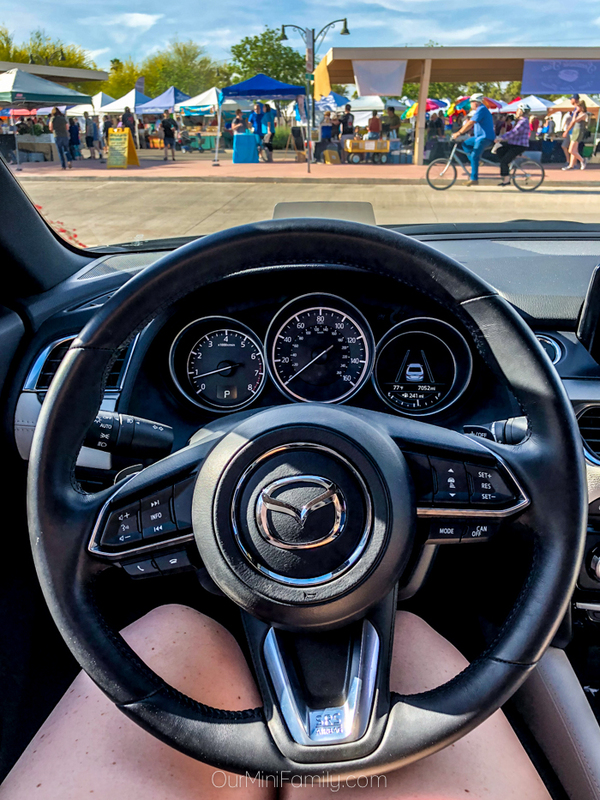 What better way to have a day date than driving a Mazda vehicle! We have a small farmer's market in our town during the summer months, but I can never get my husband out of the house to go! I LOVE going to our Farmer's Market. If I met a guy who loved spending time there as well, it would probably be my favorite date, lol. My husband and I really love to go to a farmer's market and we really enjoy that place. I can't wait to have the farmer's market open here. It's still closed from winter, but should be opening within the next month. I totally love and adore this date night idea. Perfect since we have been running out of ideas for us and we're too busy with a newborn to get creative. Our family market here is pretty awesome too, so many food and products to buy. Love the car, so fab! I am totally in love with visiting local farmer's markets. It is really a ton of fun to see all the vendors. We haven't been to the Farmer's Market yet this year. Thanks for the idea. Our next date will be there. It has been awhile to since I have visited a local farmer's market, but I'm hoping to go to one this weekend. To answer question, I have never driven a Mazda, but it sounds like the perfect car for road trips.